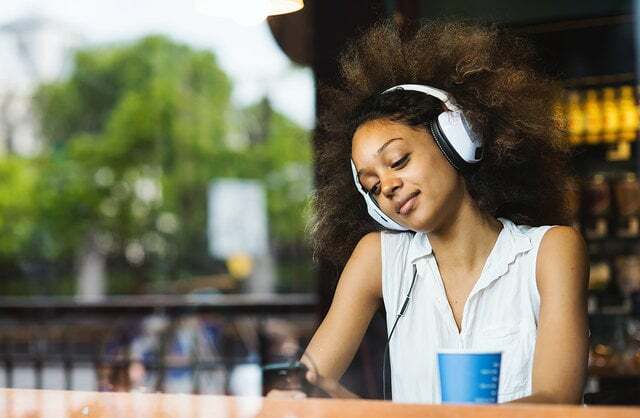 Since podcasting began, it has been providing a revolutionary means to get great audio and video content out to those all too eager to consume it. The Formula One world has dipped its toe in and out of the podcasting water, teams have tried it and broadcasters have their interpretations, but it feels to me that there has never been such a wealth of great content for fans to listen and watch as there is right now. So many great shows, available on so many different devices, and all for free! With an abundance of media out there, and an F1 season that is finally delivering, now seems like a good opportunity to collect together a list of the motorsport podcasts currently hitting the airwaves. Some you may already be aware of, but you might also stumble upon a new gem. Why not subscribe to them all, and you can be totally up to date on what is happening and where. The following is a list of every podcast we're aware of that has published at least one episode this year. And if we’ve missed any shows from the above selection, just drop us a line or tweet us the details and we’ll update the list. Happy listening! Next post The Great Debates - Is F1 entertainment or sport?